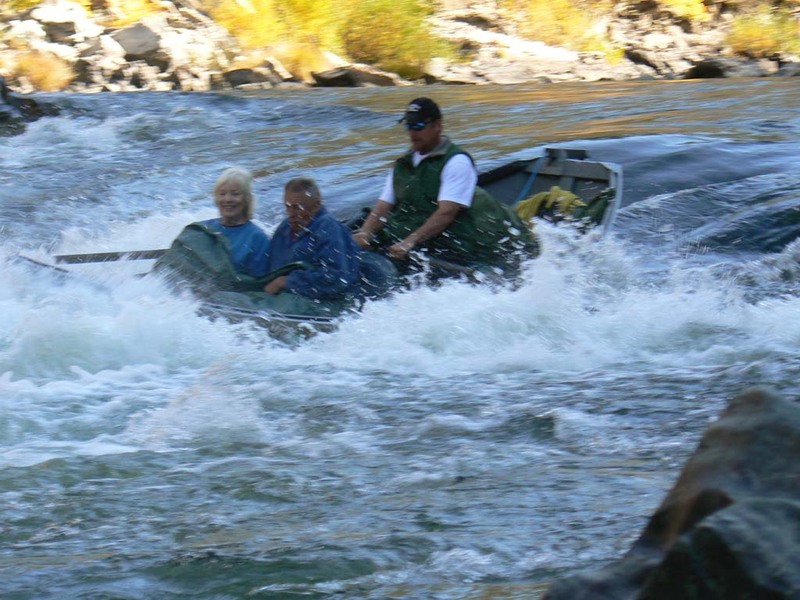 Southern Oregon’s “Wild and Scenic River” offers adventure you can only dream about. 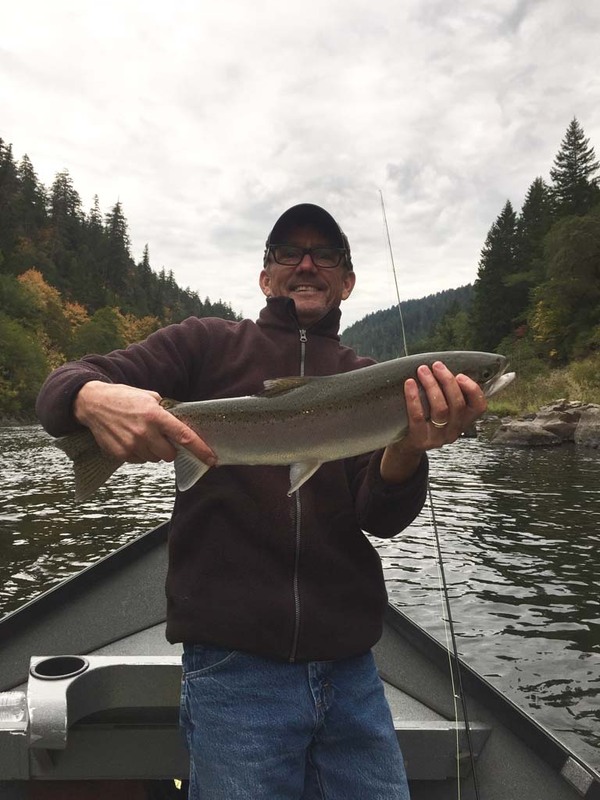 Southern Oregon’s officially designated “Wild and Scenic River,” offers the excitement, the beauty, the fishing that outdoor types dream about. 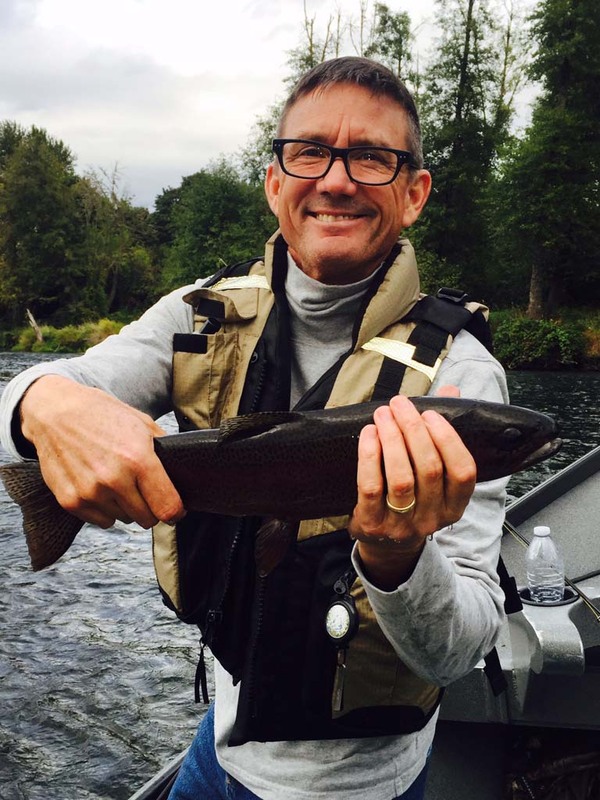 Western culture and history are interwoven with distinctive geology and scenery that make Rogue River Fishing an unforgettable recreational experience. 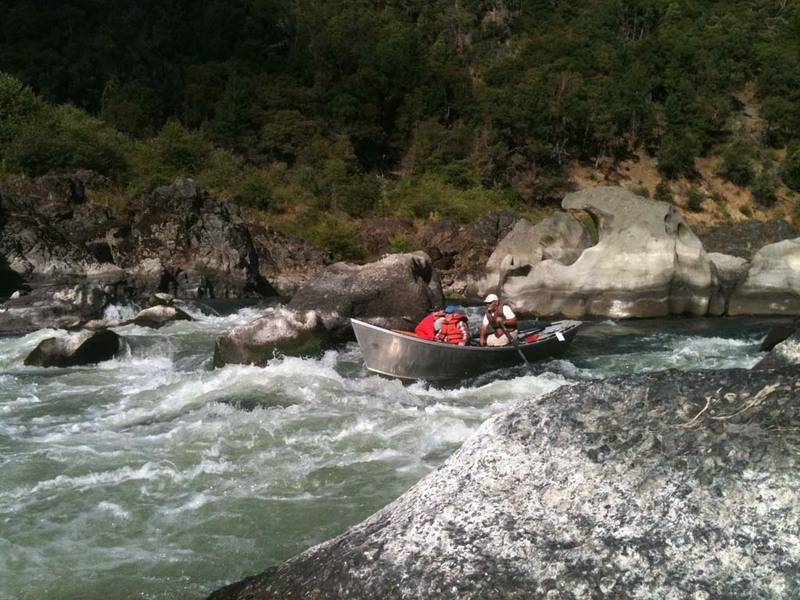 A HELFRICH OUTFITTER’S three or four-day fall white water rafting and fishing trips on The “Wild and Scenic Rogue River” feature our McKenzie drift boats (two guests per boat) and high performance paddle rafts (four to eight guests). 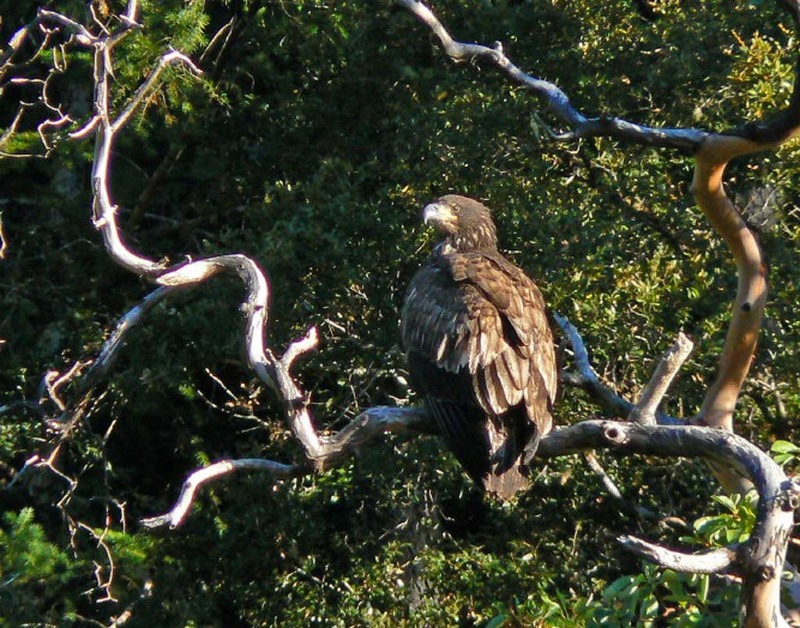 Overnight accommodations are in deluxe lodges or camping, with all the civilized accouterments including great meals. 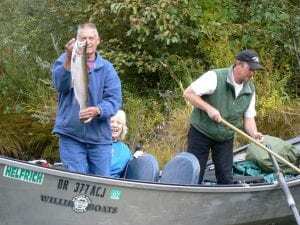 Our guides carry complete fishing tackle. We think you’ll like Morrison’s Lodge. On your request, we’ll make reservations for you. It’s a 10 minute drive to our put-in. Guests may purchase licenses and any additional supplies and equipment en route to the river. On the morning of the fourth day, at 11 o’clock, we reach Agness, our trip’s end. Our guests get to Grants Pass by car or airline. A car can be shuttled to Agness with Galice Resort. Some fly into Medford. We can arrange rides to Grants Pass and to the put-in and back to Medford when the trip’s over. To help in your preparation for the trip, you will be sent a list of recommended personal items. Minimizing weight will help, because everything must be carried in the boats with us and taken up to the lodge each night. Waders, hip boots, large tackle boxes, and guns are on the don’t-bring list. Due to the nature of our business with limited launch dates, trip size and commitments to lodges and guides, deposits are non-refundable. However, if we can refill your cancelled seats at full price, we will refund all fees received. If we must cancel a trip due to unsafe conditions, you will be refunded in full. We strongly recommend trip insurance which can be purchased through Travel Guard, Travelex and others. We have extra dry bags and rain suits, just let us know if you would like one. Guides are appreciative of any gratuity that you might extend to them. Typical gratuities average 15% of base trip cost. Do not bring waders, hip boots, firearms, electronics, cell phones, fireworks or expensive jewelry.